"A great meal isn't the one you just had, it's the one you're still thinking about a decade later." 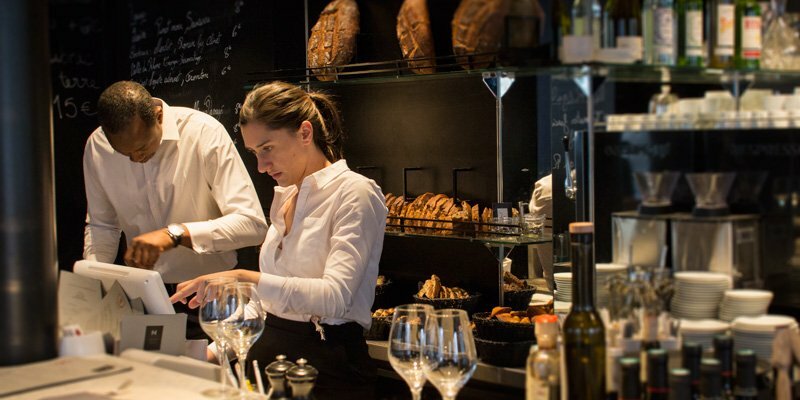 Frédéric Robert is one of our Preferred Chefs here at Paris Insiders Guide, and he succinctly describes the criteria we apply when selecting the best restaurants in Paris. It's all about the special meals that have delivered exceptional culinary memories — memories that stay with us long after the meal over. It's about the restaurants that excel at all aspects of the dining experience — the service, the menu, the wine & a certain je ne sais quoi. 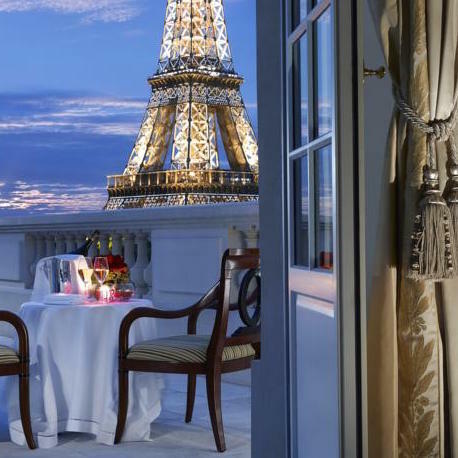 We start with the restaurant that offers the best view of Paris, and that means it must be on the Eiffel Tower. 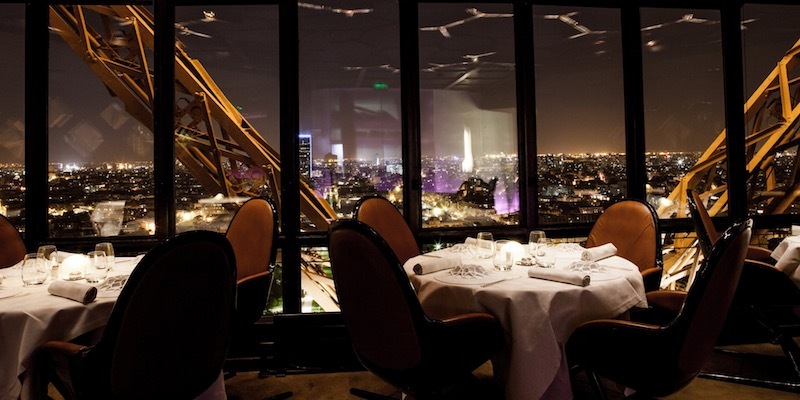 Indeed, Le Jules Verne is a Michelin-starred restaurant located 400 feet above Paris, with fabulous vistas both day and night. Read our review to discover how to book a guaranteed window table (for the very best views) and also receive extra perks, like a paired wine tasting. The six-course tasting menu is going to be an evening you'll never forget. The newest top-notch restaurant at the newest luxury hotel in Paris won two stars in the Michelin Guide during its first year! That certainly makes it one of the best restaurants in Paris. It features a chef who does wonders with Japanese-French fusion dishes. You'd think that being located in the 8th Arrondissement, just off the busy Champs-Elysées, would be anything but calm. But, to the contrary, Le Gabriel is an oasis of serenity and sophistication. Try it for the perfect service and an ambience created by attention to detail. 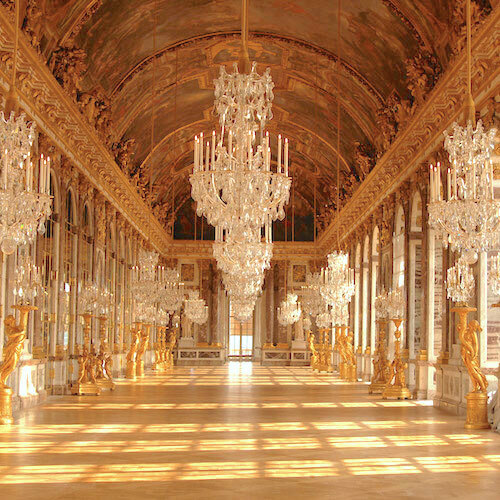 In the southwest of Paris is a large park, bequeathed to the city by Emperor Napoleon III. 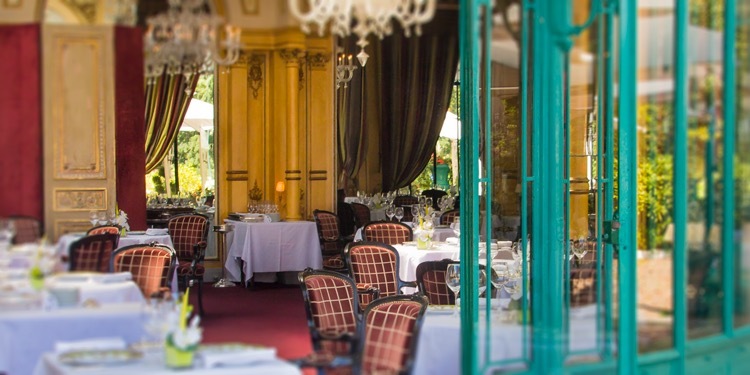 There, in the Bois de Boulogne, you find wooded areas, a race track or two, a children's zoo, miles of trails and one of the very best restaurants in Paris — La Grande Cascade. Michelin-starred Chef Frédéric Robert presides over a kitchen that consistently turns out incredible dishes. The pleasing food is complemented by the elegant, traditional decor and the service is top-notch. Three stars put a restaurant at the very top of the Michelin ratings. 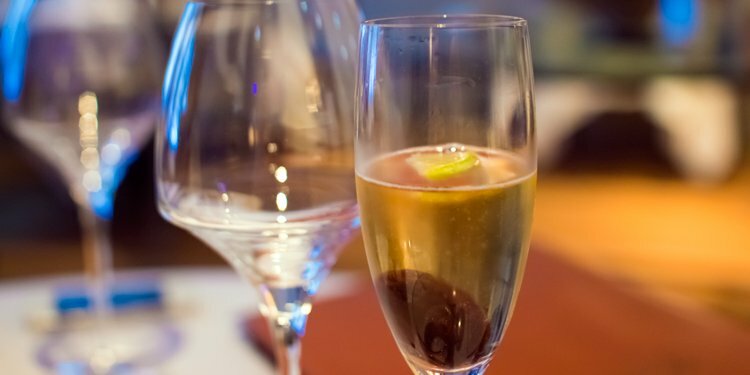 If you manage to book a table at one of the 3-Star Restaurants in Paris you'll discover why. 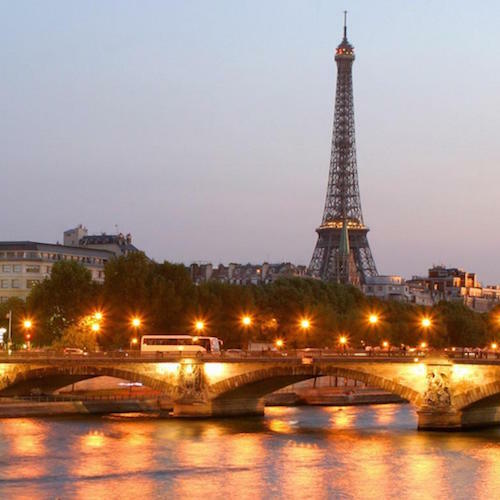 We always advise that splurging at a highly-rated luxury restaurant in the City of Food is one of the best ways to create a lasting memory of Paris. Let's take a look at all ten of the highest-rated restaurants in the city we love. This tiny Marais restaurant is where we had our first meal in Paris and started us on the road of culinary delights. 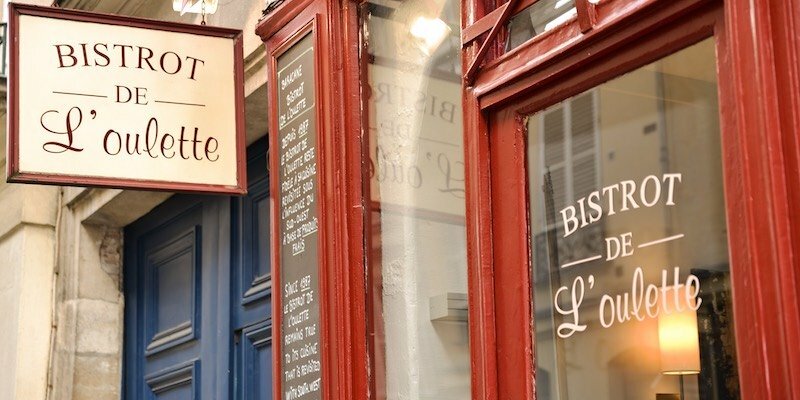 Despite some ups and down over the years, Bistrot de L'Oulette is still firmly on our "must eat" list. Take a walk down Memory Lane with us to discover why we love L'Oulette and what we have eaten there. Stepping into this modern, clean, minimalist restaurant is like stepping into a coffee house in Sweden. And the food is just as clean and modern…and pleasing! 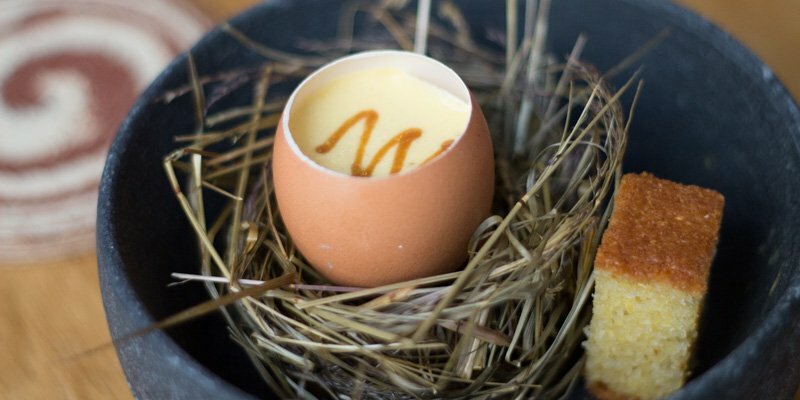 In the 7th Arrondissement we sat down and tried chaud/froid eggs with a flourish of cream and maple; white squid cut like long noodles full of the flavour of spring; and pigeon served two ways. Try David's modern restaurant when you're in the mood for something different and fresh. It's nice to know that some of the classics never change, and La Régalade Conservatoire is a good example of that, delivering up the same hearty bistro fare as it did two decades ago. Order up the Régalade classics and you're going to be very happy — creamy risotto infused with black cuttlefish ink, the beautiful caramelized pork belly, and, to end, the giant cauldron of perfectly cooked rice pudding with a luscious caramel sauce. This hidden restaurant gem is found in a quiet corner in the 17th Arrondissement, north of Parc Monceau — a place few tourists will ever discover. 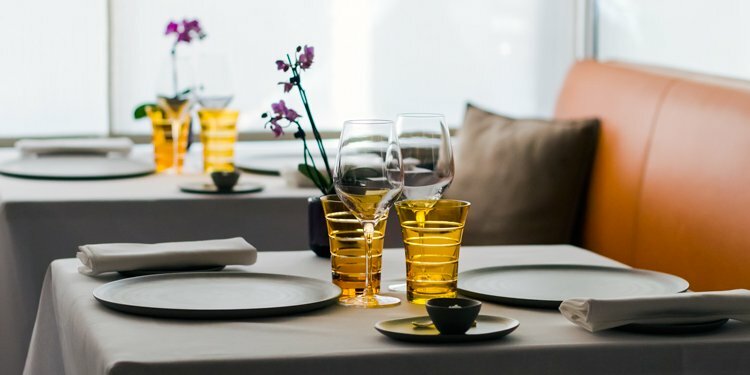 Go for the restaurant's off-the-beaten-path location, go for the Basque-inspired cuisine, go for the attentive service and, most of all, go for the intensely delicious food created by Michelin-starred Chef Jacques Faussat. It's not often that we have the culinary endurance for a multi-course tasting lunch menu, but for our readers we're willing to try anything! So, on a summer day in August we spent the afternoon in Jean-Louis Nomicos' bright, sunny restaurant sampling our way around his interpretation of Mediterranean cuisine. And it was time well spent. "Bonaparte and Josephine, Victor Hugo, Jean Cocteau, Colette, Sartre…" That's how every review of Le Grand Véfour starts out. And it makes sense. Since 1784 this restaurant has fed the famous and celebrated of every era. 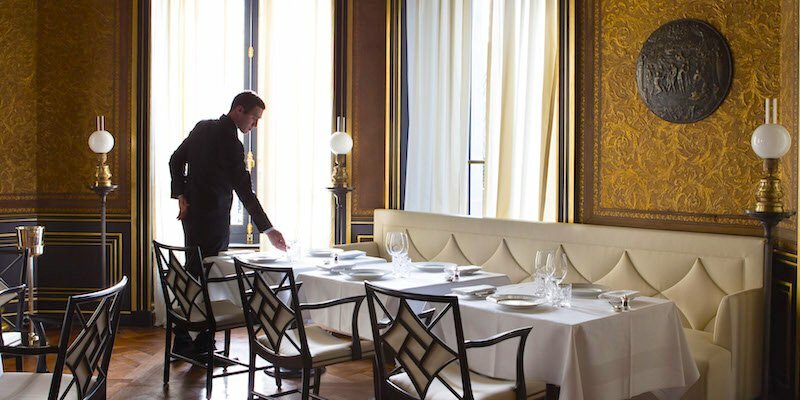 After a 20th-century renovation to restore it to the original glory, Le Grand Véfour claimed the highest honor — three Michelin stars in the year 2000. Today the restaurant still holds two stars (no a bad achievement!) and retains the glory of bygone days. 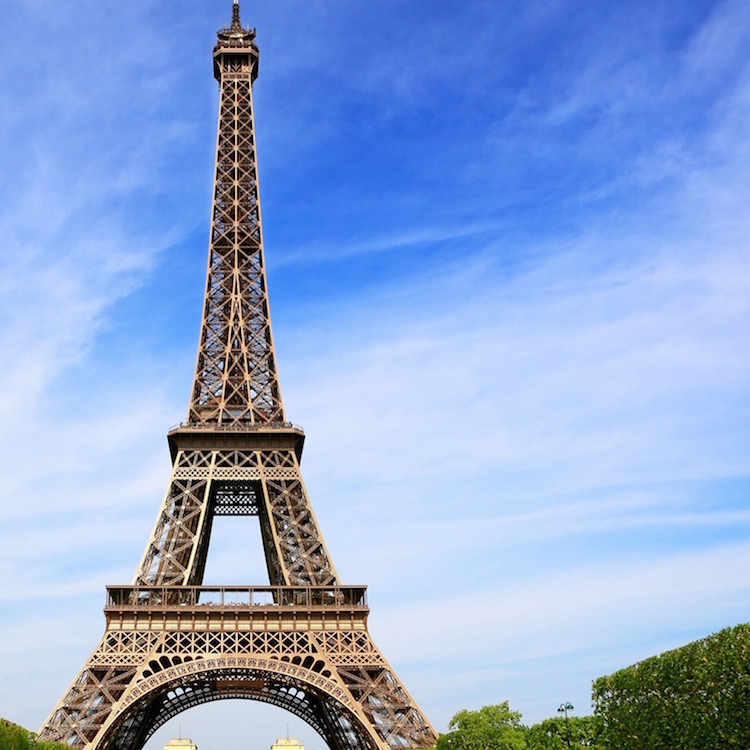 The 2019 Michelin restaurant guide to France held a few surprises for Paris restaurants. 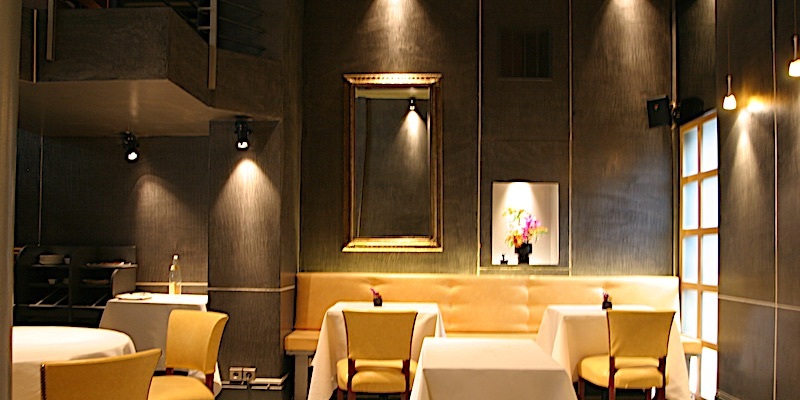 A few venerable restaurants lost stars, including former 3-star L'Astrance, which dropped a star, while equally venerable bistro Frenchie finally earned its first star after ten years. 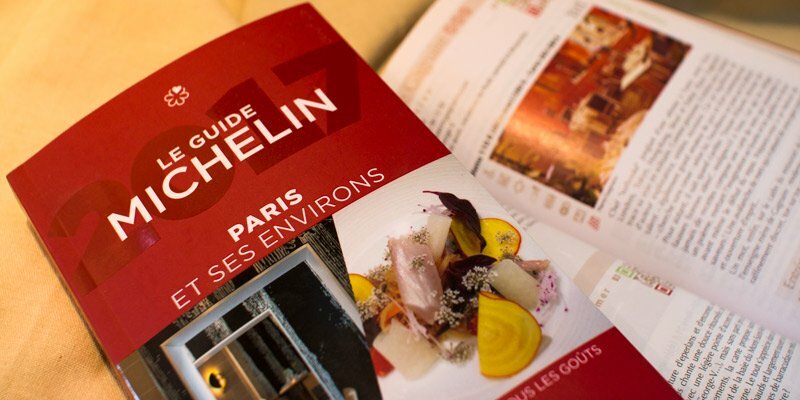 Let's take a look at the winners, losers, and other changes found in the Michelin Red Guide France 2019.